Struggling to lose weight and unsure of the next steps? 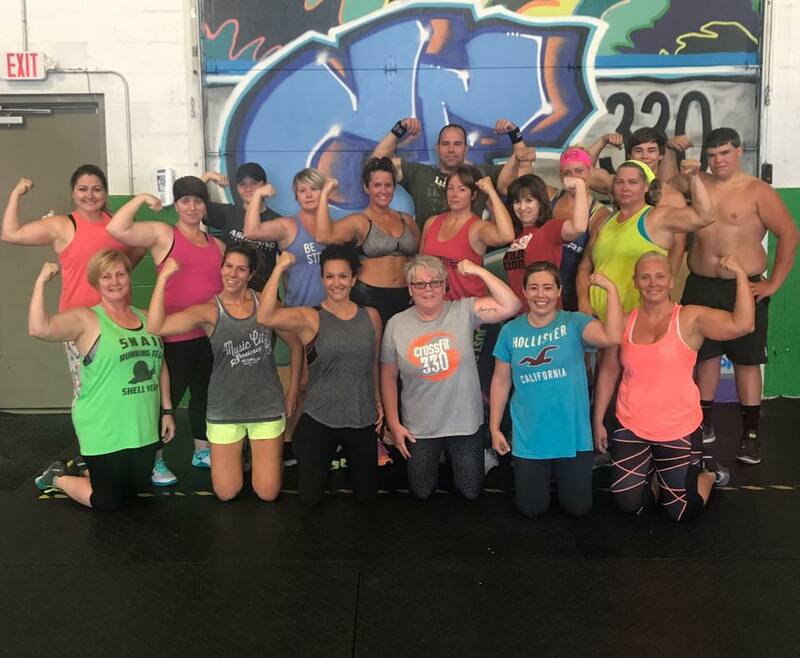 Crossfit 330 is the leading group training and personal training facility for busy professionals and supermoms to lose weight, boost energy, and be a part of an amazingly supportive community. Apply for our 14 Day Kickstart here! Fill out the form below and we will text or call you within 24 hours. Thank you! A staff member will reach out to you within 24 hours regarding your application. You are a go-getter in so many areas of your life. You work hard, you thrive in your profession and you give your family your all. However, your professional and personal success has often come at a cost; not only your health, but also your identity. Who have you become? How did this happen? Where did your energy and confidence go? You've tried to stay active, but nothing really seems to get you the results you want so it was hard to stick to it...and you don't have the time to figure it all out on your own at a 24-hour gym. The truth is, it's NOT YOUR FAULT and you are just like every other member of our CF330 family. You've given your all to your career and family and should be proud of that! But now it's time to dedicate yourself to a new cause: YOU! It's time to put yourself back on the priority list and we would be honored to be part of your journey. You need a better way to integrate healthy habits into your life long-term. That is why our programs are built around keeping you accountable to a proven plan that is focused on healthy, sustainable results. used to have, and be empowered to live your life without limitations fill out our "Get Started" form. .
We will call you back within 24 hour to help you get started. Thank you! A team member will reach out about your application within 24 hours. And like our FaceBook page for updates. When you request more information by filling out our “Get Started” form we will give you a call to answer all of your questions. We can schedule a call at a time that is convenient to you! To empower individuals to surpass expectations. CrossFit 330 was built on 3 core values. We are Results and Community Driven. Our highly qualified team is the best in the area. 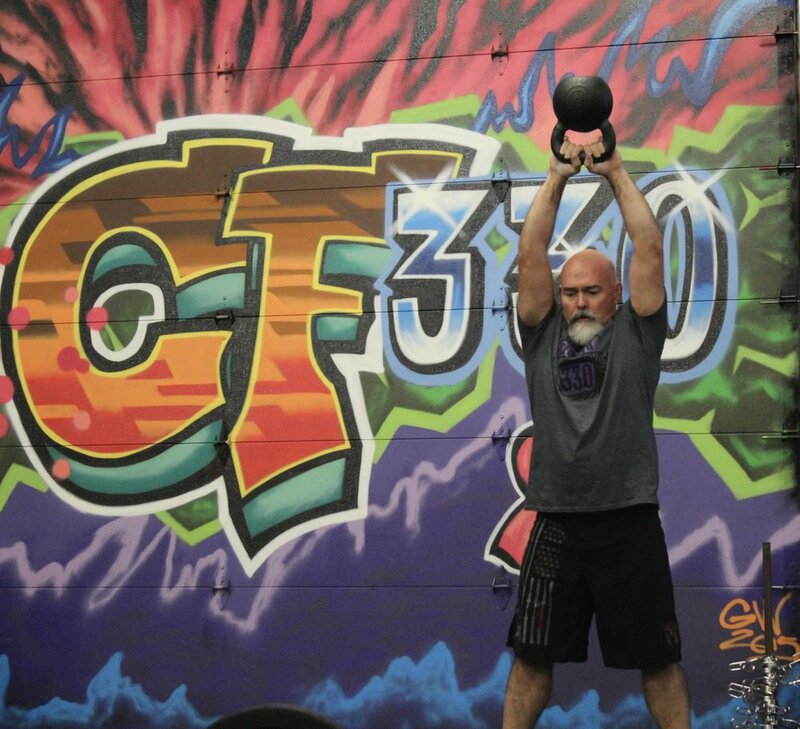 We employee the most CF-L2 trainers around! Our trainers go above and beyond the norm to ensure our clients get the best coaching available. Our coaches complete a 360-hour internship in addition to their certifications and continuing education. Without a clearly defined goal, you will never see results. We will help you to clarify exactly what you want, and come up with a plan that will ensure success. We take everything we learn about your needs, goals, and fitness level and match you with the training program that is right for you. Our trainers will coach you through your program every time you come into the box. We'll teach you how to perform your movement corrects, use the equipment properly, and modify exercises as needed to keep you safe and challenged. We will evaluate your progress with you on a regularly basis thru looking at logged workouts, and gathering data to keep you efficiently progressing. You will finally have the consistency you need and we will keep you accountable to yourself and your long term goals. We also support your progress with nutritional and supplement coaching to help you maximize your results. Apply for our 14 day kickstart! Thank you! A member of our team will contact you within 24 hours regarding your Kickstart application. and like our FaceBook page to stay up to date.